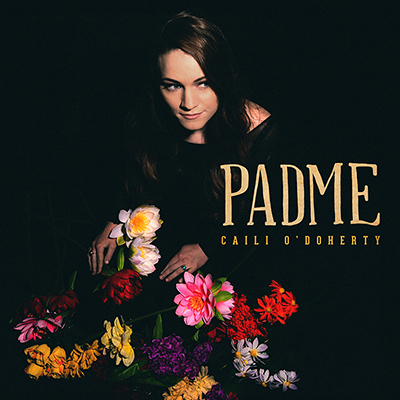 Caili O'Doherty Quartet performs at Red Poppy Art House @ 7:30pm. Admissions is $15-20. Featuring: Caili O'Doherty (pn), Giulio Xavier (bs), Cory Cox (ds), Steven Lugerner (sax).